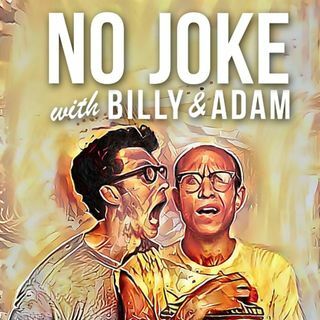 In this year-end episode, Billy and Adam take a look back at the No Joke podcasts they made in 2018. What were their favorite episodes? Who were their favorite guests? And what was their most inane topic? (It was Mocktails.) Celebrate another year of Billy and Adam's banter by listening to them banter about another year. With music by Green Day!